We believe that children learn best through play. Our students participate daily in different learning activities that adhere to the early learning and development standards. Each 3-year-old class is limited to 12 children and each 4-year-old class is limited to 14 children. 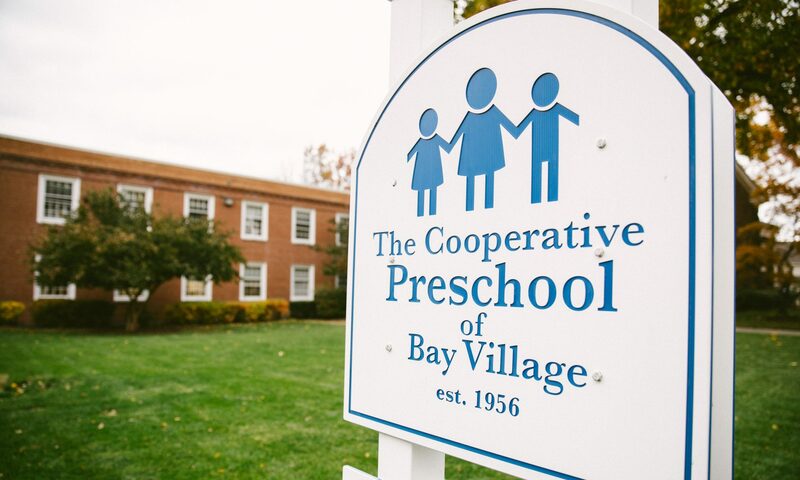 By the end of the preschool experience, our students are kindergarten ready. We teach the standards through music, games, hands on learning games and cooperative activities. Being a part of each child’s growth and development is a true gift, and our school embraces the individuality of each student and his/her family. Enrichment Day supplements our traditional 4s class to create a four-day Pre-K program. This class is comprised of up to 14 kids and a teacher and can be added at registration. Miss Jaime, co-director of Music Therapy Enrichment Center, Inc (MTEC), cultivates a love for music in our students! She uses music to strengthen communication and coordination skills which are important for daily life. Music sessions are one of the most popular activities for our students as they sing, play instruments, and share with each other, learning valuable skills along the way. Teacher Assistant Kari Patrick leads our movement program. She has degrees in education and curriculum development and is also a trained dance instructor. She uses her skills and experience to get our kids laughing and moving in new ways. 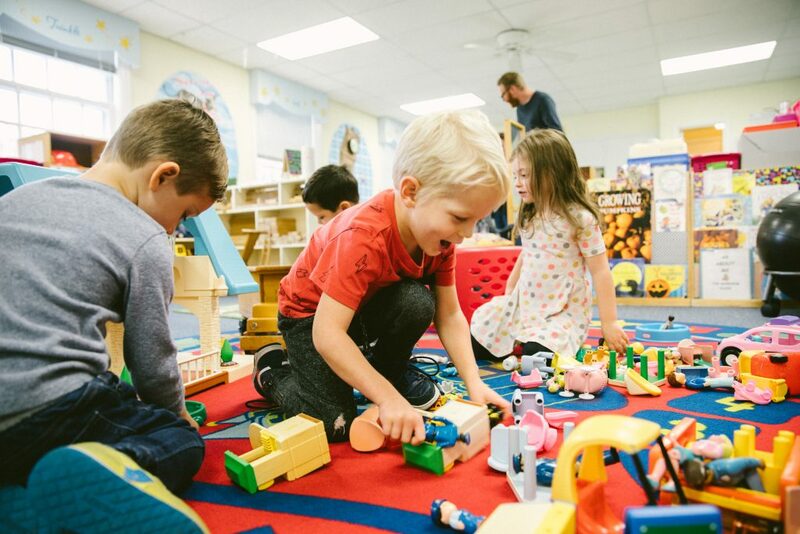 In addition to developing gross motor skills, the children work on their listening skills, following directions, taking turns, sequencing, perseverance, and cooperation. Our daily schedule is balanced between active and quiet times, large group, small group and alone activities, classroom and extended classroom areas, child-selected materials, and teacher directed activities. 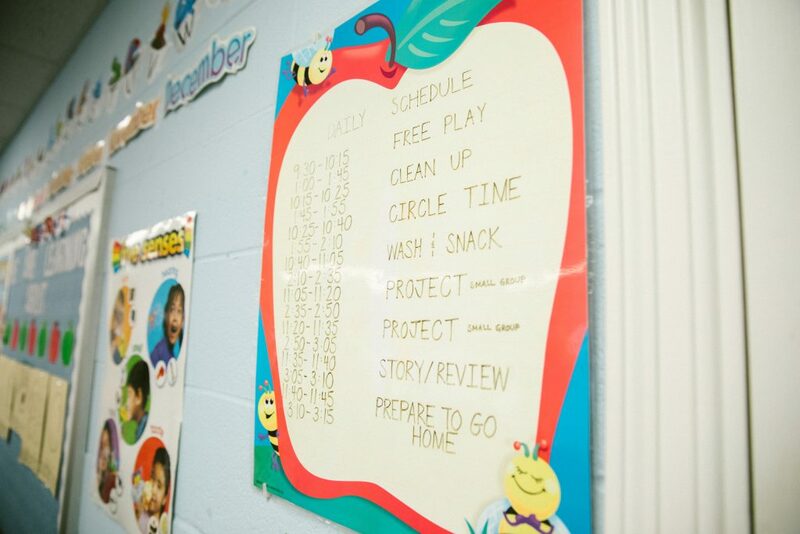 Each room has posted schedule to keep the kids on track and comfortable in their routine. 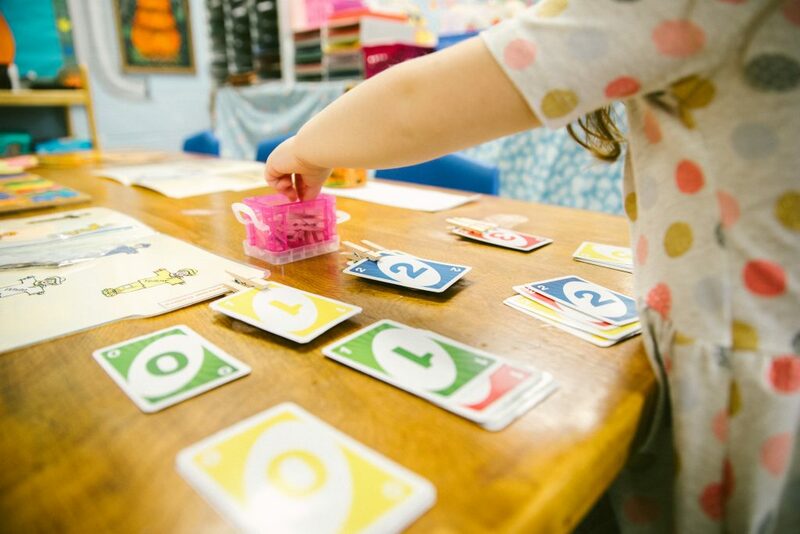 Our teachers have developed an integrated play-based curriculum through themes, projects and classroom environment that supports Ohio’s Early Learning Content Standards.